L’Oreal SA (OR), on course to spend more than $5 billion on acquisitions in the first half of 2014, may just be getting started. “We are confident that we will find other opportunities this year or next year,” Jean-Paul Agon, the Paris-based company’s chairman and chief executive officer, said late yesterday in an interview with Bloomberg Television. “This is the story of L’Oreal.” L’Oreal, the world’s largest cosmetics maker, yesterday agreed to acquire Los Angeles-based NYX Cosmetics for an undisclosed price to bolster its makeup offerings in North America, where the consumer-products unit has faltered. NYX, with $93 million in sales in the year through May, isn’t indicative of the size of deals that L’Oreal is interested in, Agon said without offering more specifics. The personal-care market is consolidating as companies from Germany’s Henkel AG to Japan’s Kose Corp. (4922) buy niche brands to widen their product ranges. Since January, L’Oreal has acquired facial-mask maker Magic Holdings International Ltd. and spa brands Decleor and Carita. Including the buyback of 8 percent of its stock held by Nestle SA, slated to close this month, L’Oreal will have spent more than $5 billion on deals this year. Founded in 1999, NYX sells $6 blush and $10 eyeliner in more than 70 countries, according to its website. The competitor to Estee Lauder Cos.’s (EL) MAC Cosmetics says it’s one of the fastest-growing makeup companies in the U.S. Sales rose 57 percent in the 12 months ended in May, L’Oreal said. “NYX has seen tremendous growth in the last decade and I have complete confidence that L’Oreal will remain true to its brand identity and mission,” Toni Ko, NYX’s founder and chairwoman, said in a statement yesterday. 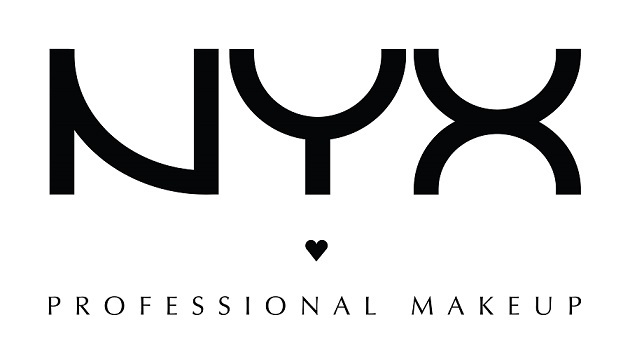 NYX will continue to operate under the brand’s current leadership team, L’Oreal said. With NYX, a mass-market brand, L’Oreal aims to replicate the success the company has had with Urban Decay in the prestige segment, Agon said in the interview. That will include strengthening NYX’s position in North America and expanding distribution internationally, the CEO said. It’s a familiar path for L’Oreal. When the French company acquired Maybelline New York in 1996, it had sales of $300 million, Agon said. Last year, Maybelline revenue reached 2 billion euros ($2.7 billion), he said. Kiehl’s will generate 600 million euros of revenue this year, compared with $30 million when L’Oreal acquired the company more than a decade ago, Agon said. “NYX will follow the same direction,” Agon said. One brand that hasn’t delivered is The Body Shop, which has struggled since L’Oreal acquired it in 2006. The retailer’s sales fell in the first quarter, spurring analysts including Sanford C. Bernstein’s Andrew Wood to question whether the company would consider disposing it. “I’m pretty confident” of turning around The Body Shop, Agon said. “When you ask young consumers around the world what is for them the ideal profile of the brand of the 21st Century, what they describe is exactly Body Shop: natural, respectful of the environment, ethical, good value for money.” NYX and shareholder HCP & Co. were advised by Piper Jaffray Cos. and their legal adviser was Morgan, Lewis & Bockius LLP. L’Oreal was advised by Lazard Ltd. and Weil, Gotshal and Manges LLP. 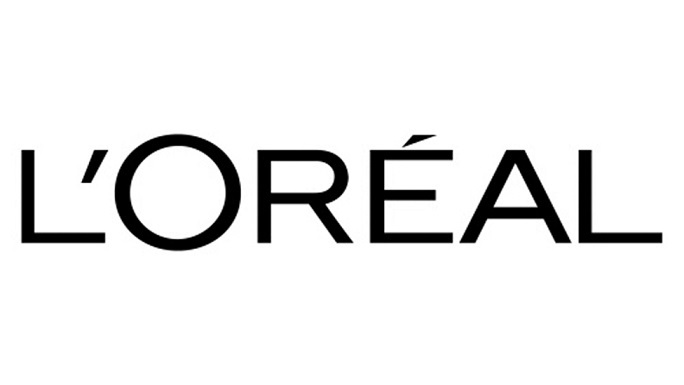 Agon declined to comment on L’Oreal’s second-quarter performance ahead of an update next month. While North America has been sluggish since the start of the year, “I’m very confident about the U.S. and our market share gains,” he said. Sales at L’Oreal’s consumer-products division fell in North America in the first quarter, contributing to the company’s slowest quarterly increase since the recession. Regional sales at the unit, which includes Garnier shampoo, will return to growth this quarter and accelerate through 2014, L’Oreal has said. Southern Europe, where L’Oreal posted a sales gain for the first time in six years during the first quarter, “could be again a growth region,” Agon said. “Europe is back.” L’Oreal’s full-year revenue growth should exceeded the cosmetics market’s estimated 3.5 percent to 4 percent expansion in 2014, Agon said, repeating an earlier forecast. We came above this blog and I accretion It in ability advantageous & it helped me out a heap. We ability to accordance something ashamed and admonition others like you helped me.